A testing hole that requires a good tee shot just left of centre to take advantage of the down slope if you are to get home in two - for those not getting a good tee shot away this is better played as a three shotter. Playing the approach, believe the yardage as there is dead ground short of the stream and keep in mind that anything pitching short of the green will bounce left towards the stream. 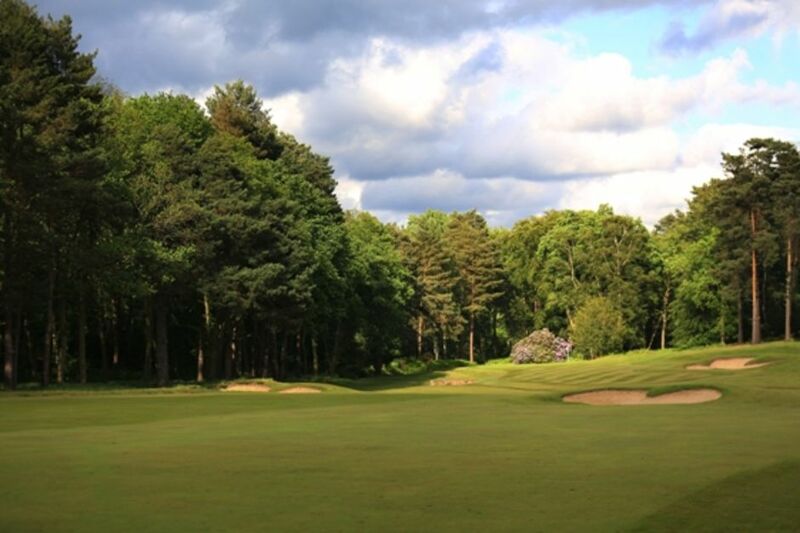 It is tempting to play a lot further right for safety but if you stay right of the green the chip and putt to get down in two is very difficult - try and finish left and past the pin for the best chance of recording a par here.